May 1st we finally arrived at our grand opening inspite of delays and change of locations. What a terrific day. May 15th We finally got our official web site up and hopefully running. May 17th working on getting other unofficial Country Critter Web sites deactivated to prevent any further confusion. These sites were not posted by Country Critters so this has proved to be a challenge. Thank you for being patient with us. We are a work in progress learning to blog. 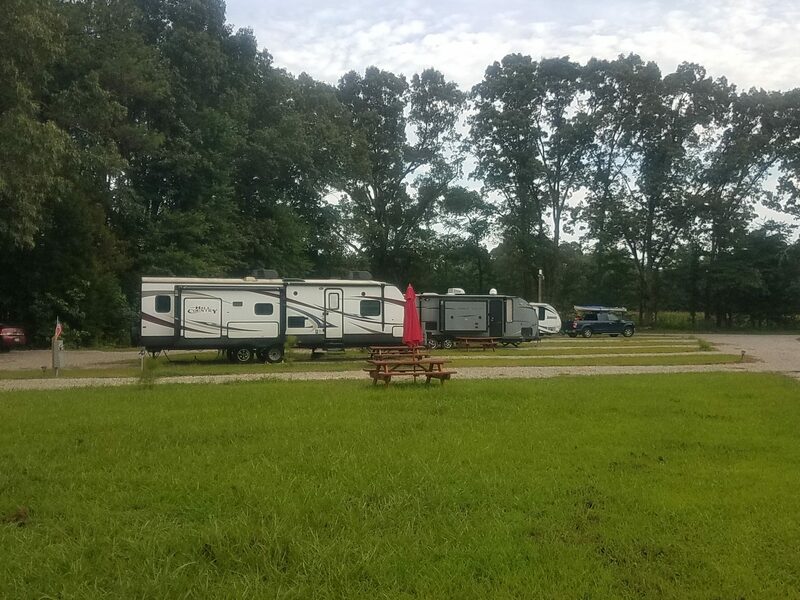 We are so excited to have people who love to camp come visit our campground near Shiloh National park and enjoy what nature has to offer. for us to roast hot dogs and Smores ( I didn’t realize how fun I missed ) it was a complete smash hit!! when the children and I return for another visit.. Here’s Quacking !!! Yes that was fun watching your kiddos cook, burn, smash, then eat those marshmallows!! I want to wish all our Rver’s presently at our Campground a Very Merry Christmas. I hope you enjoy the Christmas wreath we left for each of you. Remember if there anything to make your stay more comfortable during the winter months here at Country Critters Campground and RV Park..let’s us know.